So we finally have our website up! We’ll be posting occasional updates with new food & drink items, events and community happenings as well as art and other delights! 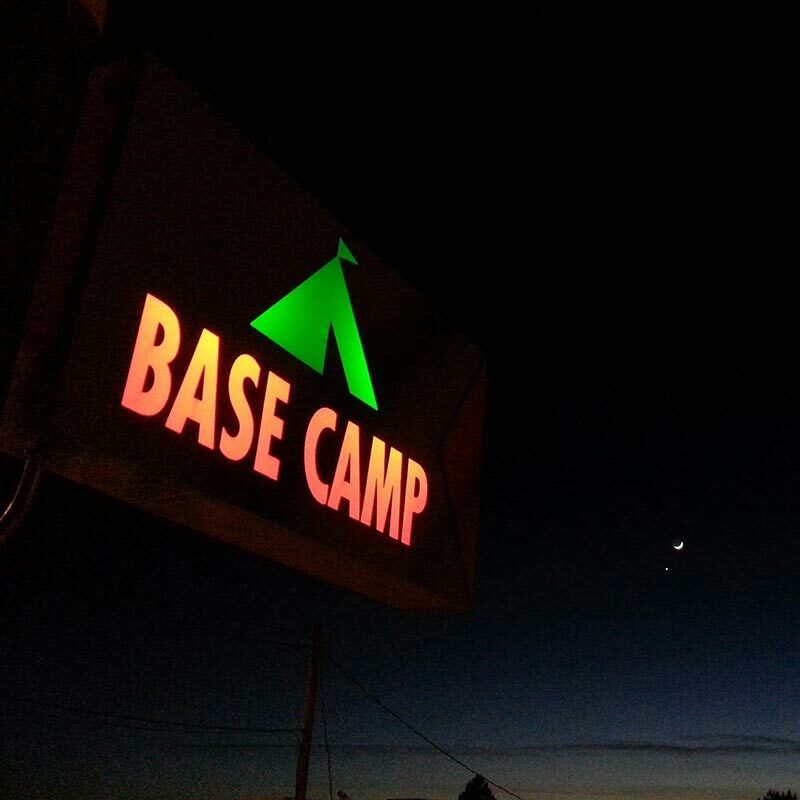 Thanks for stopping by the site, see you at Base Camp.